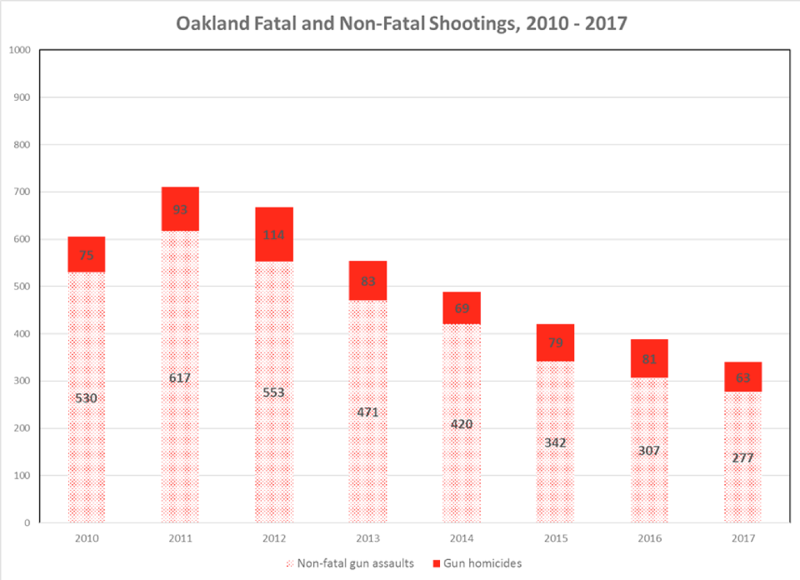 A new study shows that Operation Ceasefire, Oakland’s primary initiative to reduce group-related gun violence, is a key driver behind the city’s dramatic decline in shootings and homicides since it was launched five years ago. 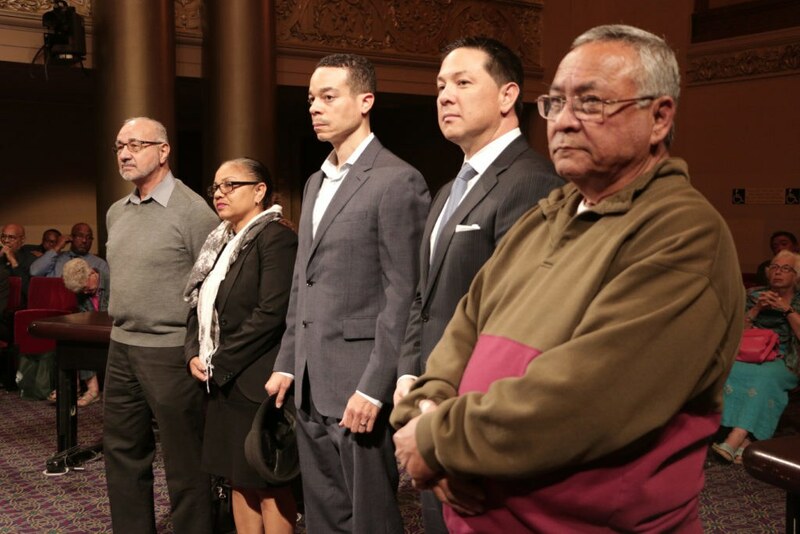 The Police Commission is comprised of seven regular and two alternate members, enabled by Measure LL. 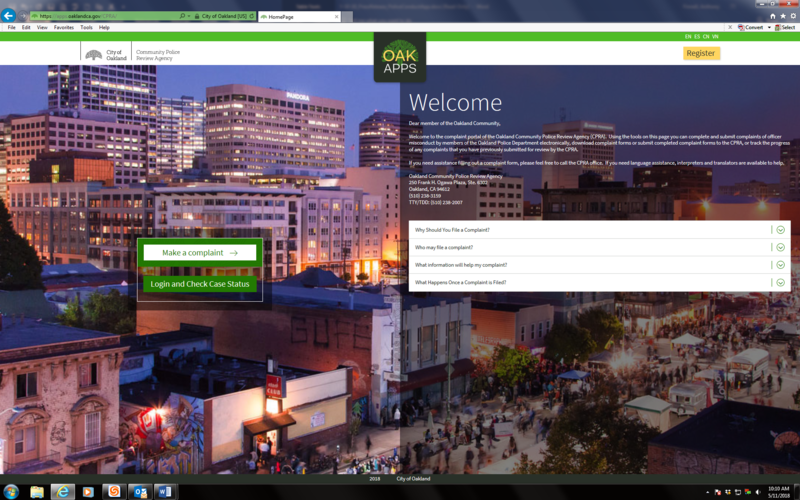 All commissioners are Oakland residents and serve in a volunteer capacity. The Police Commission meets on the 2nd and 4th Thursday of each month. Meetings are held at 6:30 p.m. in Council Chamber. All meeting dates are subject to change.